Whether for a personal emergency, first aid, or other’s safety. 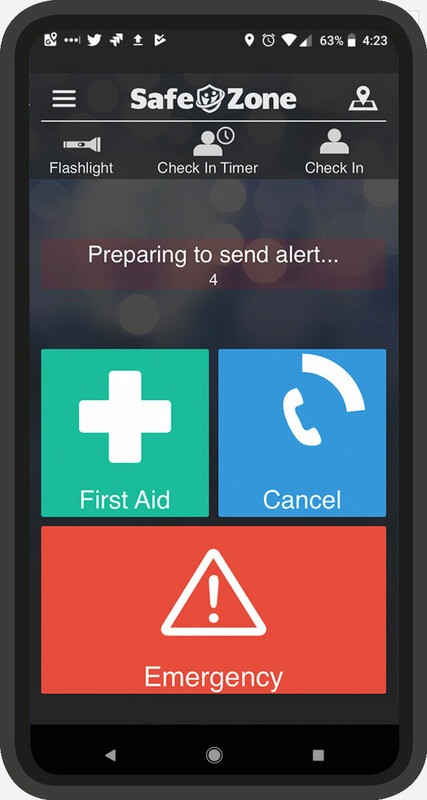 Receive real-time notifications so you stay informed in the event of an emergency. Check in when you work alone or in high-risk areas. Set a timer on your session that automatically alerts the team if you become unresponsive. Connect with your local response team or campus security for general help. 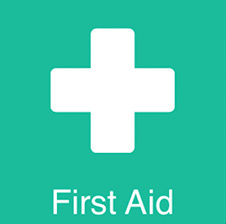 Request first aid if you or another person needs medical assistance. 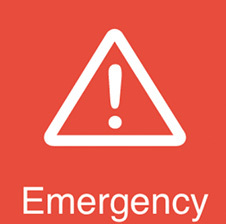 Raise an emergency alert with a single tap if you or another person is in a situation where their personal safety is threatened. What do I need to do to start using the service? Will I be tracked all the time? No, the Safezone App only shares your location with the response team or campus security when you press one of the three alert buttons (Emergency, First Aid, Help), or Check-In. Even then, your location is only ever shared with professional responders. Your right to privacy is always respected. You can cancel any alert or check-in at any time. How long will it take the responders to reach me? Once your alert is activated, all members of your organizations’ response team receive the alert within seconds and a responder will start moving to your location, calling you as they do so. The time it takes to reach you will depend on your proximity to the various responder locations. Can I raise an alert without touching my phone? You can use a wearable device such as an Apple watch or a Bluetooth Low-Energy Duress button to raise an alert without your phone. See FEATURES for more information on syncing devices with SafeZone. Will the app drain my battery? No. SafeZone only uses your battery when you open the app and use it. Thus, it will not impact your day-to-day use of the smartphone. 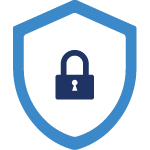 Your SafeZone region will be defined by your organization’s response team. Typically at a university, this is any campus area, but may also cover paths to nearby transport or accommodation. If you are outside the region and you press a SafeZone button, the app will offer a one-tap call to local emergency services instead. 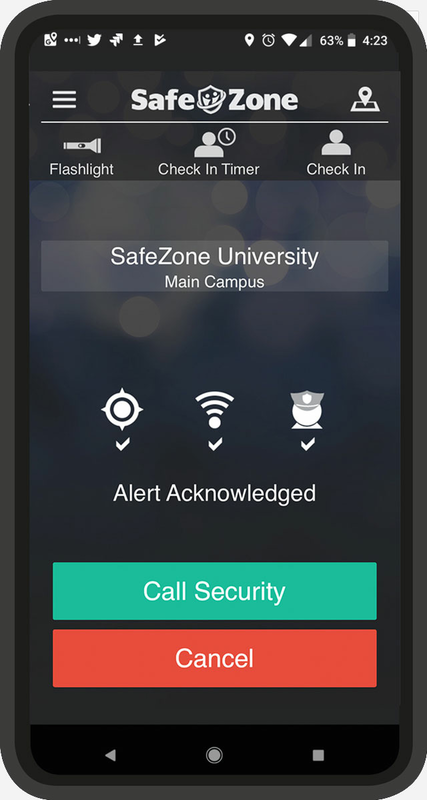 Check with the safety and security team at your institution whether SafeZone is available. Visit How It Works for information on setting up the SafeZone app. © 2017 CriticalArc Pty. Ltd., All Rights Reserved.